The Seaver Gate entrance at Citi Field. Photo by Jason Schott. Two weeks ago, Tom Seaver's family announced that the greatest pitcher in Mets history was diagnosed with dementia and would be retiring from public life. On Thursday morning, the Mets announced that they will be renaming the street address to Citi Field to honor Tom Terrific. 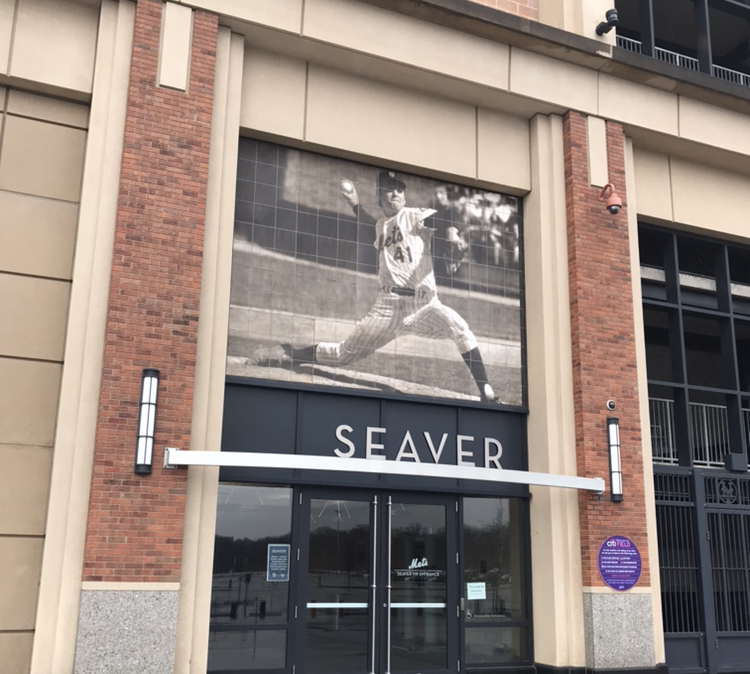 The Mets will change 126th Street to 41 Seaver Way and his name will be included in a permanent change of address for the stadium. 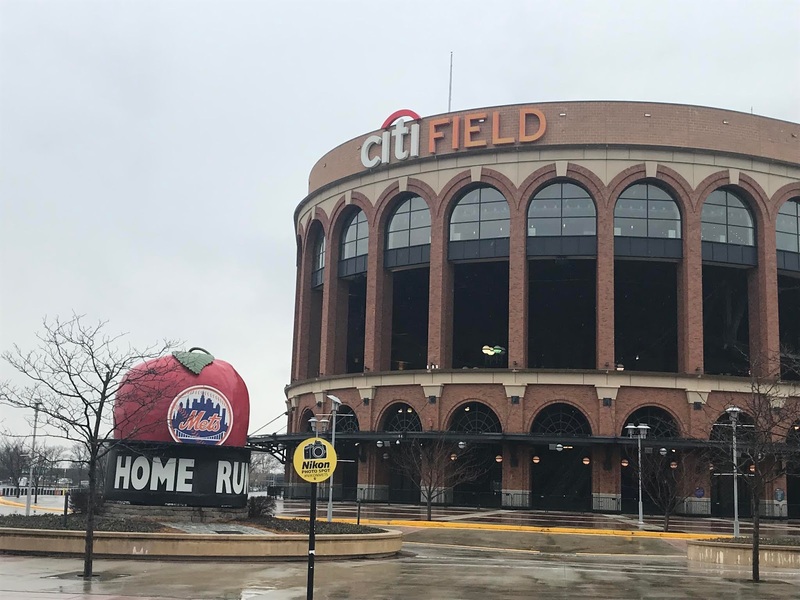 A ceremony will be held on Thursday, June 27, ahead of when the Mets will hold a reunion of the 1969 World Championship team the following weekend, June 28-30. Mets Executive Vice President and Chief Revenue Officer Lou DePaoli made the announcement during a tour highlighting new attractions at Citi Field for the 2019 season, and he said that Mets Chief Operating Officer Jeff Wilson thought of changing 126th Street and the stadium's street adress, 123-01 Roosevelt Avenue, a few years ago. DePaoli said, "We're going to be doing a permanent address and street name change to honor Tom. It will be a permanent change to our home address," and he added that it has been approved by the City Council and the borough of Queens. Citi Field on Thursday morning. Photo by Jason Schott.